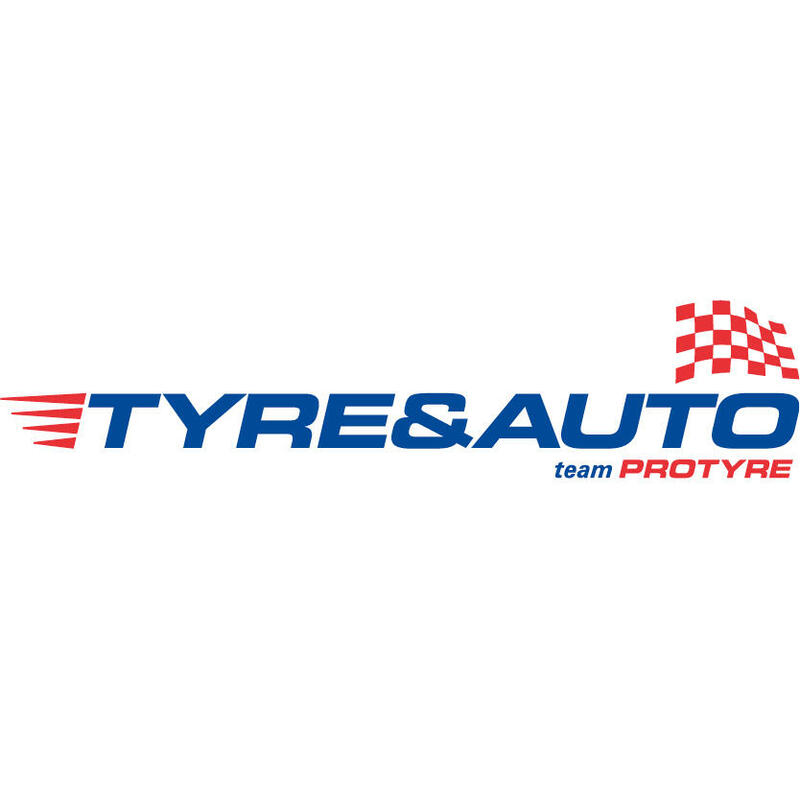 Tyre and Auto – Team Protyre pride themselves on providing an exceptional level of customer service. 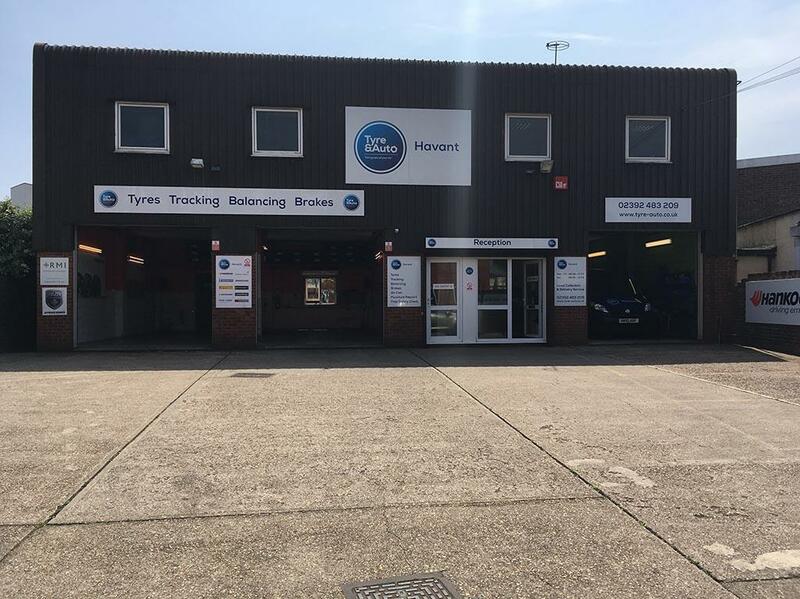 The centre known as Tyre and Auto Havant joined the Protyre network in 2016. The centre specialises in mechanical repairs as well as supplying and fitting tyres for cars, vans and 4x4s from all leading manufacturers, including Michelin, Pirelli, Bridgestone and Continental.